Florio Perrucci Steinhardt & Cappelli Partner Louis Cappelli Jr. is featured on the home page of NJBIZ this week (April 2, 2018 issue) in the business publication’s lead story on the City of Camden’s upswing from decline to resurgence. 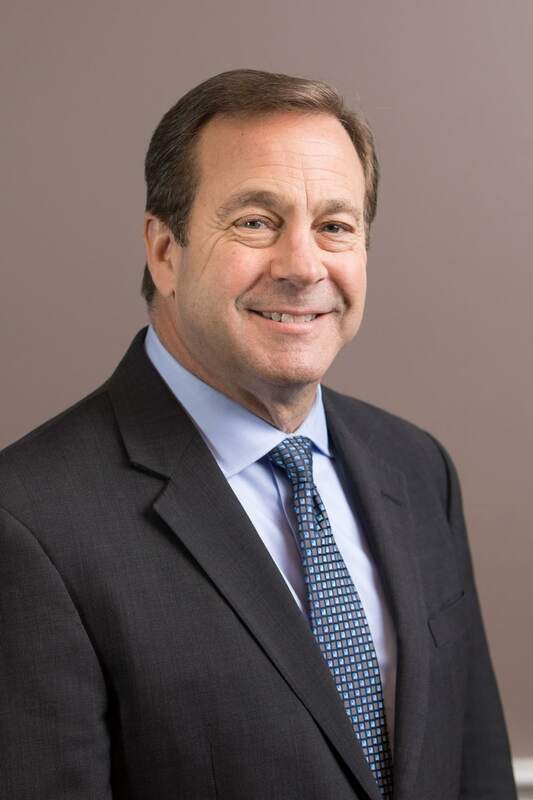 Lou leads the firm’s Cherry Hill office where he focuses his legal practice in education, governmental and regulatory affairs, labor, lobbying, real estate, family and personal injury law. Click here to read the full article online or click the image below.